Cuba is one of the hottest destinations to travel to right now. There is plenty to offer, whether you want to dive into its history, wander around and soak up the culture of explore some of the beautiful scenery it has to offer. Cuba has something for everyone. 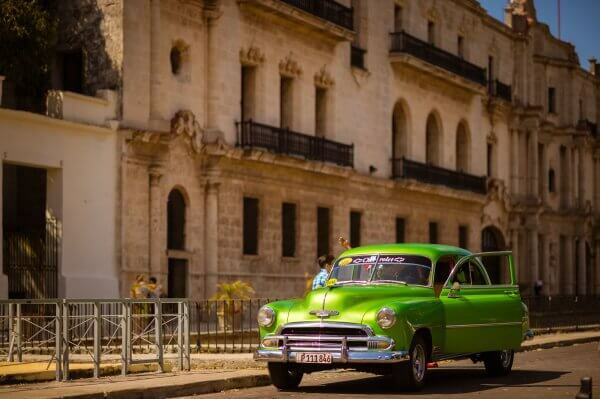 For all of its beauty, there are some tricks to travelling here, so here are some tips to that will be sure to help with your tour to Cuba. Cuban places accept USD but you will probably lose on the exchange rate. American credit cards aren’t accepted in Cuba, so make sure to kick the habit of swiping for your purchases. The salaries are extremely low so make sure you always tip them. 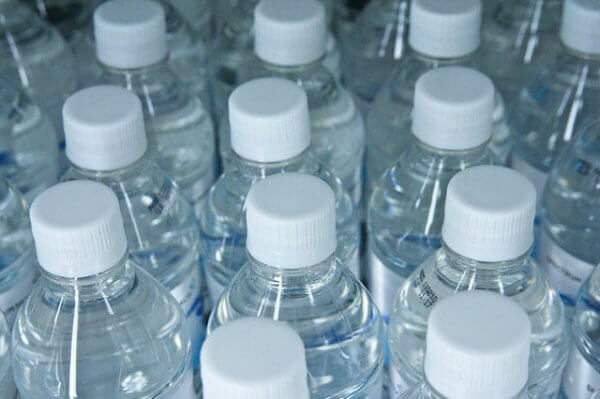 It's best to drink bottled water and eat salads only in private restaurants. 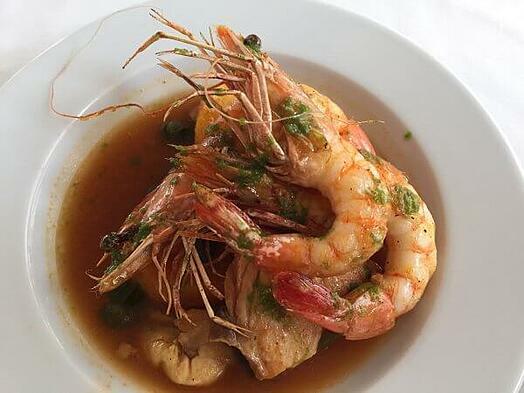 5) You will be pleasantly surprised by the culinary delights you will find in Cuba! Cuba’s staple foods are chicken, rice, black beans and fried bananas, but there’s a very sophisticated culinary scene in Cuba.